Successfully trading individual stocks in a Roth IRA is not difficult. However, as is the case with most things in life, people tend to overcomplicate matters. It seems most people would rather spend more time and effort trying to find a shortcut to their destination, when taking the obvious path would get them there in ample time with a lot less heartache. So it is with selecting individual stocks. Does that mean investing is easy? If you're willing to invest the time and energy necessary to question your investments, and if you're willing to take a slow and steady approach, maintaining control over your emotions, then market beating Roth IRA investment returns are well within your reach. But before you choose individual stocks on your own, you need to know what you're doing and why. 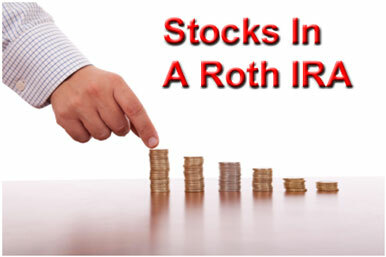 Below are 15 lessons you must learn in order to successfully purchase stocks for your Roth IRA. And don't skip ahead, but read each lesson in its entirety. 1)	What Is A Common Stock? 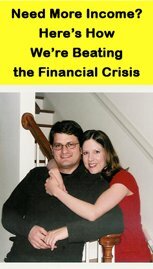 Once you learn each of these lessons, then and only then, will you be ready to commit to individual stocks in a Roth IRA. But before you open a Roth IRA, make sure you learn about the overall key to Roth IRA investing success, keeping Roth IRA fees low.